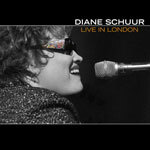 Diane Schuur (AKA “Deedles”) is a singer, pianist, and all-around entertainer with a big voice and an even bigger personality. 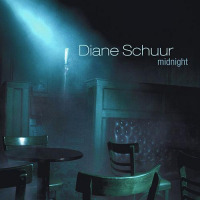 Tonight she’ll be performing tunes from Diane Schuur & The Count Basie Orchestra, her classic album that topped the Billboard jazz charts for nearly a year and earned Schuur her second Grammy Award for Best Jazz Vocal Performance. With big arrangements, infectious riffs, and exuberant call and response, Basie’s music is a cornerstone jazz style that’s irresistible in live settings. Part of Basie’s lasting popularity also comes from his iconic series of Basie singers, a lineage in which Schuur follows Ella Fitzgerald by less than a decade.